Nigerian President Muhammadu Buhari has said he’s confident of winning a second term of office at polls in February. The 76-year-old former military ruler, from the All Progressives Congress (APC) party, is one of 73 candidates on the ballot at the February 16 poll. His main challenger is expected to be former vice-president Atiku Abubakar, from the Peoples Democratic Party (PDP) that Buhari defeated in 2015. 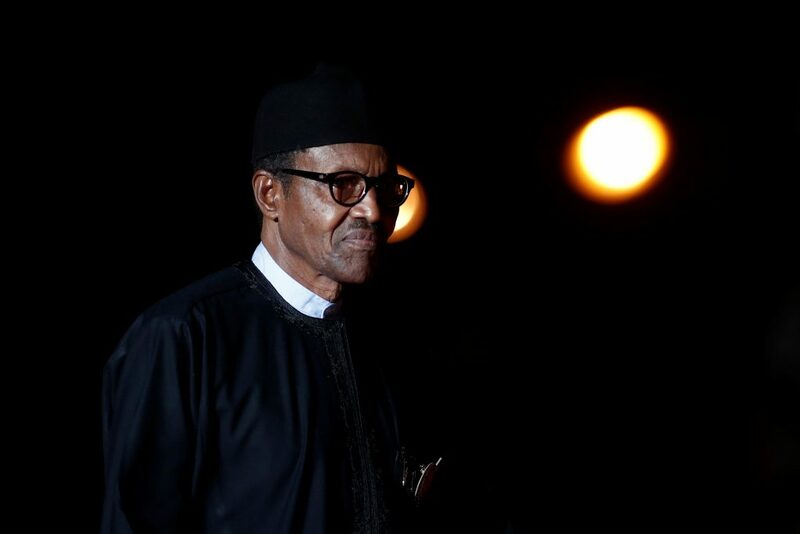 No polling has been published to indicate support for either candidate but Buhari, under pressure on security, the economy and corruption, said hard work was needed. “I would like to appeal to you to dedicate and commit yourself once again to the task at hand,” he said at the inaugural meeting of the APC Presidential Campaign Council. “There is no doubt that victory is with us: it is ours. But that shouldn’t mean we should rest even for a moment. Even though we are confident of winning, I urge you to work as hard as you can so that we can maximise the scale and extent of our victory,” he said. Buhari formally inaugurated the council on Monday and handed over responsibility for running the campaign to Bola Tinubu, the influential APC founder and former Lagos state governor. The designation of Tinubu has been seen as an attempt by Buhari to mend fences after he reportedly sidelined his ally once he had helped secure votes in the key southwest region. February’s election is being seen as a close race between Buhari and Abubakar. A record 84,004,084 people have registered to vote — up 18 percent on 2015. But there have been warnings about vote-buying after tainted recent gubernatorial polls that saw both main parties accused of buying permanent voter cards, which contain biometric details and are used to identify electors on polling day. On Thursday, the United States said it was concerned about reports of attempts to rig, as well as insecurity that threatened to disenfranchise tens of thousands of voters.